Beat Positive brings to life the dawn of hip hop culture in a series of vibrant photographs available as fine art prints. The exhibition showcases iconic images from photographers Janette Beckman and David Corio alongside rare material from the Michael Ochs, Right On! and Redferns archives. Beat Positive is a new exhibition which brings to life the dawn of hip hop culture in a series of vibrant photographs available as fine art prints. The exhibition showcases iconic images from British photographers Janette Beckman and David Corio alongside never before seen material from the Michael Ochs, Right On! and Redferns archives. Londoners Janette Beckman and David Corio first discovered hip hop in 1982 while on assignment for music magazines such as NME, Melody Maker and The Face. Their portraits of Run DMC, Slick Rick, Salt ‘n’ Pepa, Whodini, Grandmaster Flash, LL Cool J, Queen Latifah and the Beastie Boys, along with many others, are considered classics of the genre. Their work has been shown internationally at museums and galleries such as the Victoria and Albert Museum, The Museum of the City of New York and Powerhouse Gallery. 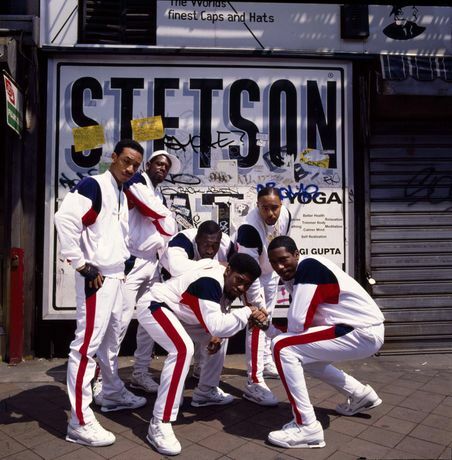 Using the four main elements of hip-hop – turntablism, MC’ing, graffiti writing and break dancing – as a jumping off point, Getty Images Gallery curator Shawn Waldron worked with the two photographers to create a unique offering of limited edition prints. 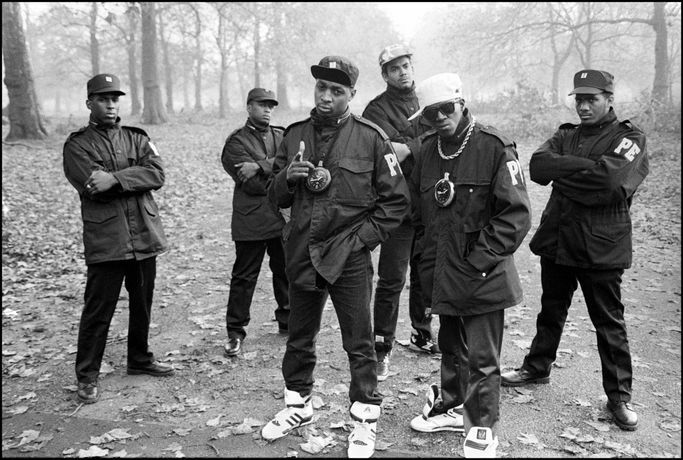 The show also features never-before-seen historic photographs sourced from Getty Images’ extensive archive, including images of a young LL Cool J, a triptych of The Fat Boys filming their 'Jail House Rap' video and Kerstin Rodgers front row scenes from the 1984 Hip Hop Jam at London's Southbank, taken from the Michael Ochs, Right On! and Redferns archives respectively. Images from the exhibition are available for purchase as prints, starting at £75, with global delivery options. The Getty Images Gallery has also produced a 1980s style fanzine also called Beat Positive that is available for purchase exclusively through the Gallery.